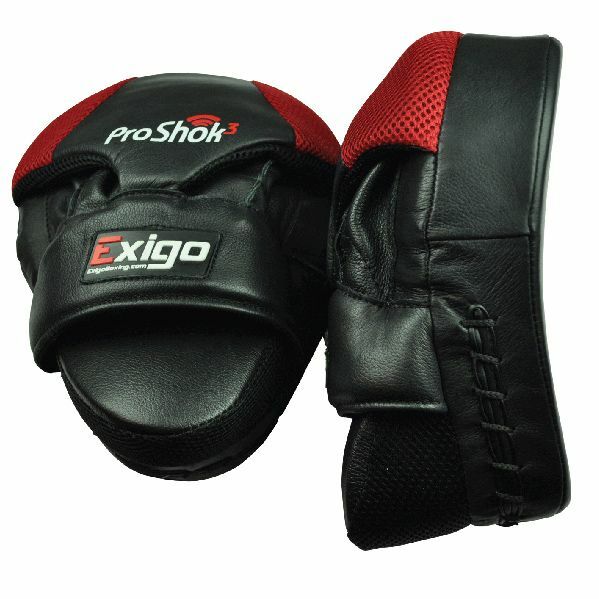 The Exigo Boxing Pro curved hook and jab pads provide improved shock absorbency ensured by the ProShok 3 multi-layer foam technology. They are manufactured of high quality cow hide leather and incorporate reinforced stitching for durability. The pads feature a dome palm grip to suit natural hand alignment and a padded wrist support for enhanced safety. for submitting product information about Exigo Boxing Pro Curved Hook and Jab Pads We aim to answer all questions within 2-3 days. 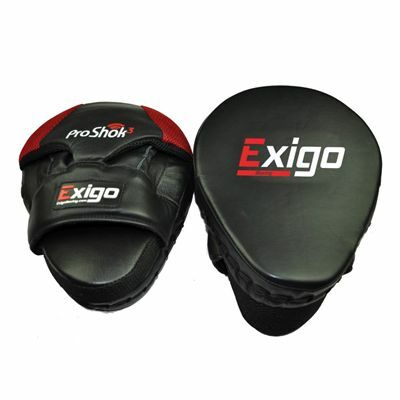 for submitting product information about Exigo Boxing Pro Curved Hook and Jab Pads. We aim to answer all questions within 2-3 days. If you provided your name and email address, we will email you as soon as the answer is published. for submitting product review about Exigo Boxing Pro Curved Hook and Jab Pads.